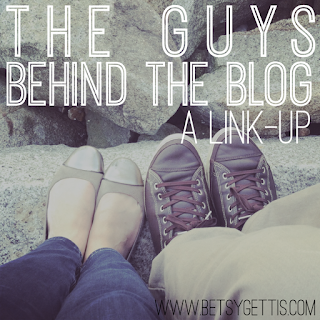 I'm back again today with another installment of "The Guys Behind the Blog". 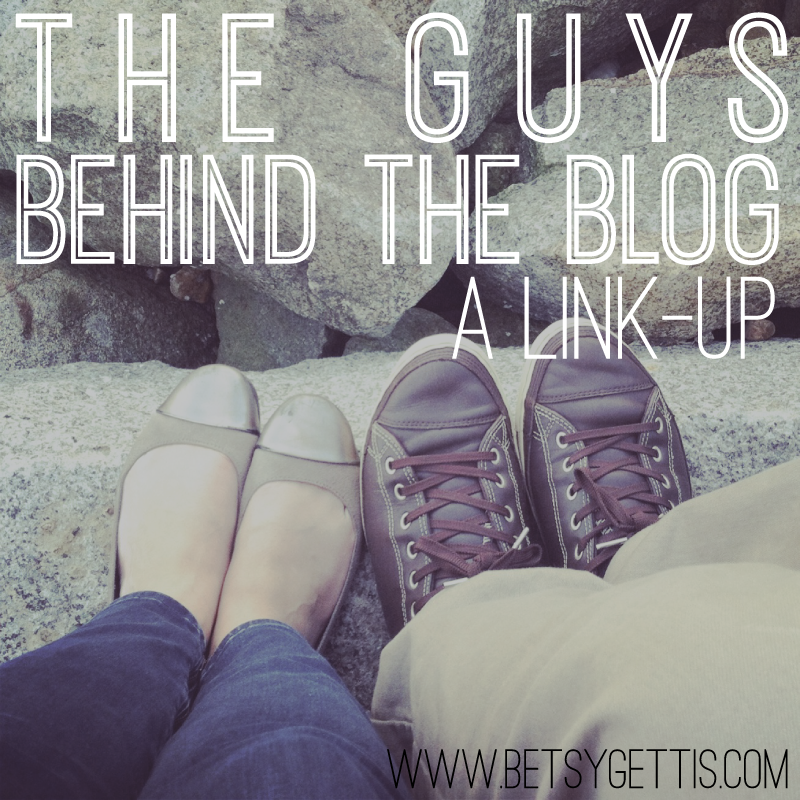 This month, Betsy decided to mix things up a bit and have the guys do kind of a "currently" post, like so many bloggers do. I did have to explain to Chris that the answers did not have to reflect what he's doing right at this exact moment, but once he knew what was expected, he did really well (in my opinion)! I really like this new format and I enjoyed reading all of his answers! And since Chris shared what he's been up to, I also wanted to share some books that I've been reading this month. One of my goals at the beginning of the year was to read one book a month. I started reading "Wonder" by R.J. Palacio right away and I finished it in under a week. Even though it's technically considered YA, I really enjoyed it (who am I kidding, I love most YA literature!). I think it shares an important lesson we could all learn, not to judge a book by its cover. It was sweet, funny, and even had me in tears at parts. I would definitely recommend reading it! I just finished "What Alice Forgot" by Liane Moriarty and thought it was really good. A quick read and kept my interest. I like her other books too. He did a great job! I meant to do this with Drew and forgot. I may still yet. I received The Hypnotist's Love Story by Laine Moriarty in a book exchange and am so excited to start it! He did great!!! I need to ask Seth the questions tonight (#procrastination) so hopefully he does just as good! Also, are you going to Turks and Caicos?!?!??! If you are, SO JEALOUS! He did so good! Russ did not love the currently theme AT ALL. He usually doesn't love these interviews but I think this month we reached a whole new level of unhappiness. However, we pulled it off somehow :). I really liked the Rosie Project too! 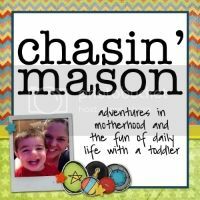 I am posting my Man Behind the Blog tomorrow too! 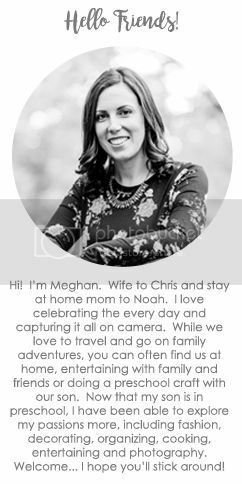 I have had Mike's answers for a while and can't wait to read the other husbands' answers! Both of these books have caught my eye, guess I know what to add to my list! Brian really got into these Currently questions, completely shocked me, haha. Are you planning a Turks & Caicos trip?! 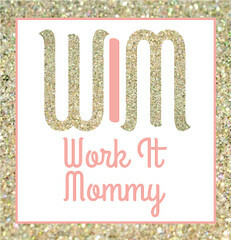 And nice work already finishing two books! I try to do two a month (one for book club, one for me), but it's more like 1.5 books a month. Nate wasn't a big fan of the "currently" theme, but he answered anyways. I have been wanting to read that Rosie Project book! Did you end up reading The Rosie Project? I liked it!! I need to read the sequel "The Rose Effect".